Did you recently purchase an iPad or iPhone? 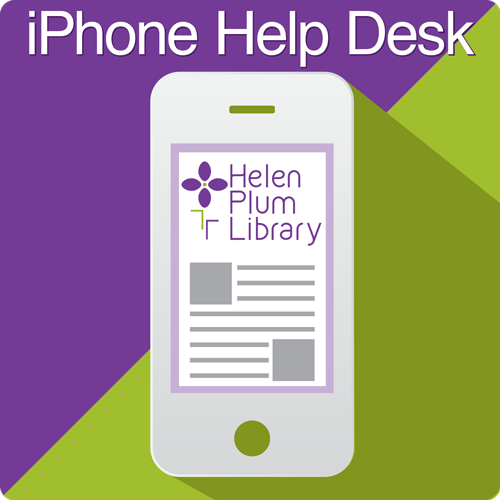 Our expert volunteer will answer your questions and cover the basics for using your iPad or iPhone to its maximum potential. Make a seamless transition to your new device! This event is full. Please see January 16.